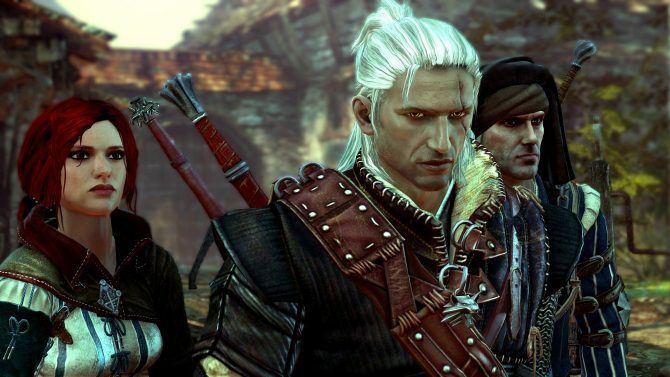 Save up to 85% on The Witcher franchise this week on Steam. 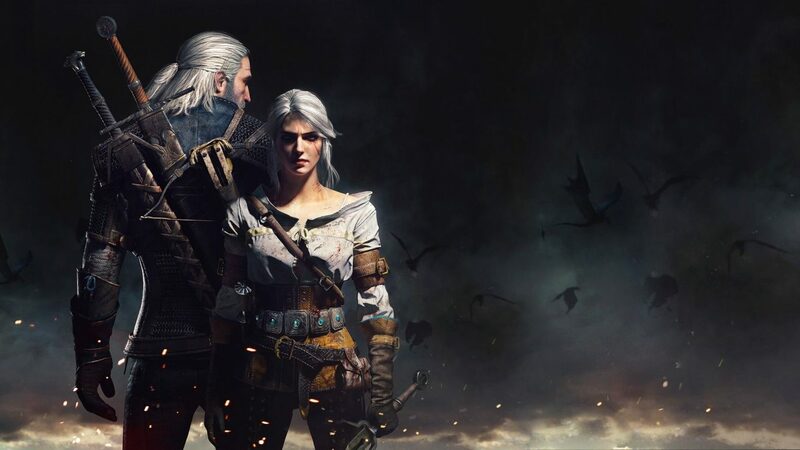 Yesterday, Steam revealed this week’s Midweek Madness Sale; players can save up to 85% off on CD Projekt’s The Witcher series. This sale offers various content ranging from full games in The Witcher trilogy as well as DLC expansions and conclude on Friday, September 1st. 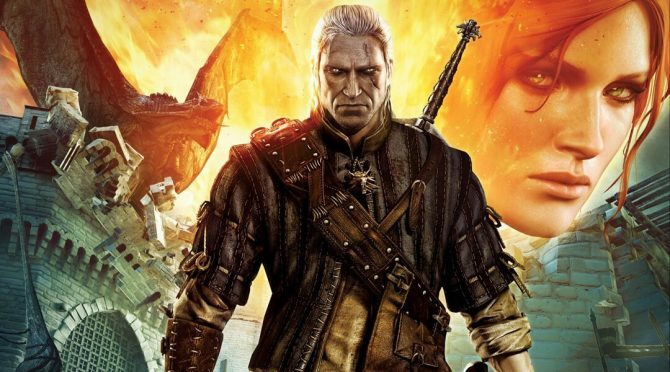 Several highlights featured in the sale include The Witcher: Enhanced Edition Director’s Cut for $1.49. An improved version of the original game, with additional features and technical touch-ups, and The Witcher 3: Wild Hunt – Game of the Year Edition for $24.99, which includes the base game as well as all the two DLC add-ons for the title – Blood and Wine and Hearts of Stone. Or, if you currently own The Witcher 3: Wild Hunt, but are interested in purchasing the expansions you can buy the expansion pass for $12.49 or each add-on separately for $4.99 (Hearts of Stone) and $9.99 (Blood and Wine) respectively. Additionally, The Witcher Adventure Game and The Witcher 2: Assassins of Kings are also included in the sale. 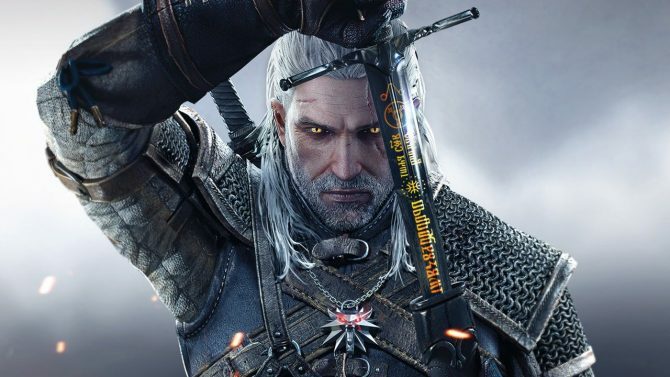 Fans looking to buy the digital adaptation of CD PROJEKT RED’s board game can save 75% on their purchase and those looking to buy the second main installment in The Witcher series can purchase the game for $2.99.